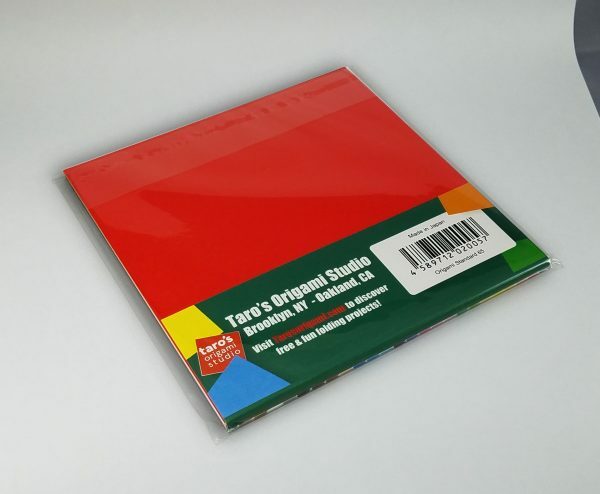 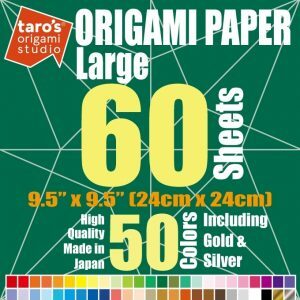 If you wish to practice origami, this is a great stock of origami papers so you will always find the right paper you need for whatever origami project you create. 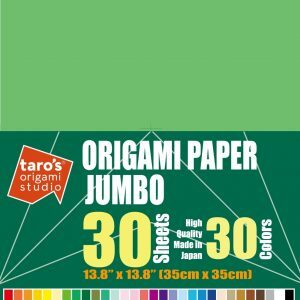 This is a packs of authentic Japanese origami papers that are all solid colors on the front and white on the reverse and made in Japan. 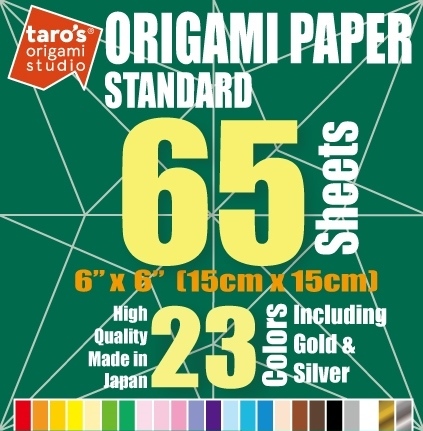 A great economy pack of standard 6-inch (15-cm)?by 6-inch?kami. 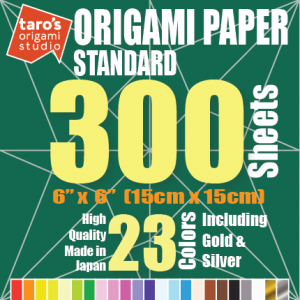 The go-to for all origami folders; this paper is colorful, thin, and resilient. Perfect for all types of origami. 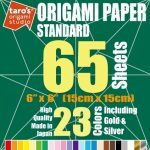 This paper is an authentic Japanese origami papers and comes in a variety of colors and is dyed on side, white on the back. 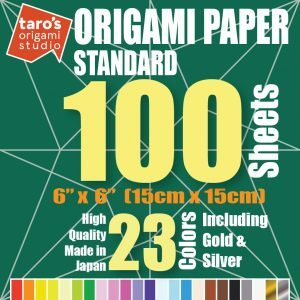 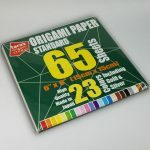 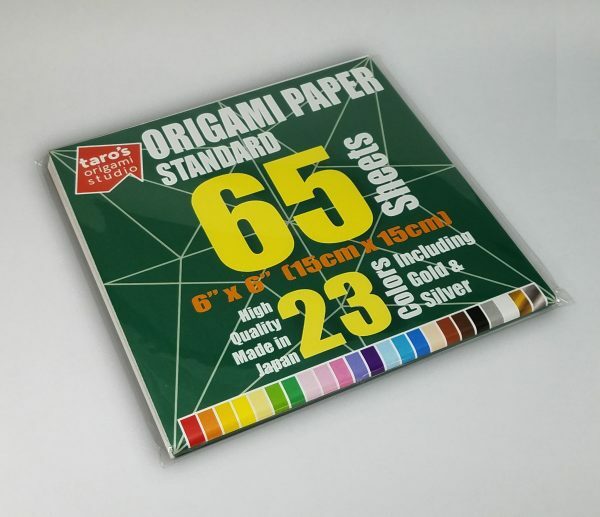 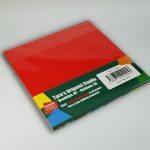 If you wish to practice origami, this is a great stock of origami paper so that you can always find the right paper for whatever origami project you have. 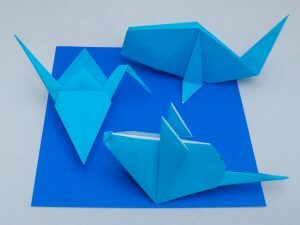 Most of the following models are found in the book Easy Origami?and can be folded using Taro’s Origami Paper “Standard” single-sided color origami paper. 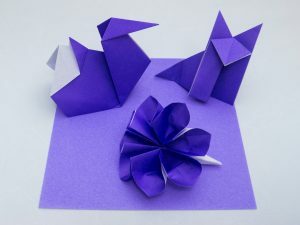 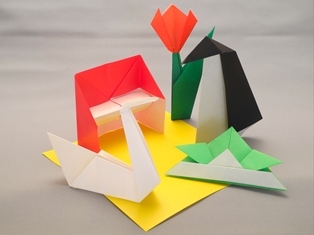 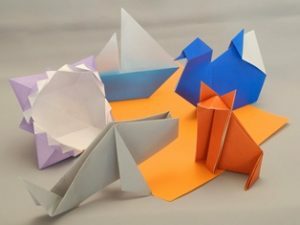 The following models are taught in the mid-range kyu of Taro’s Origami Method and can be folded using?Taro’s Origami Paper “Standard” single-sided color origami paper.